Manual blowing with compressed air is common in industry when cleaning, drying or cooling objects. 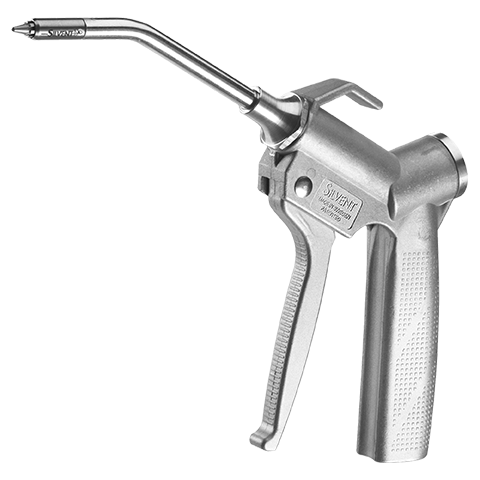 In some cases it is not enough with a standard air gun and more blowing force is required. 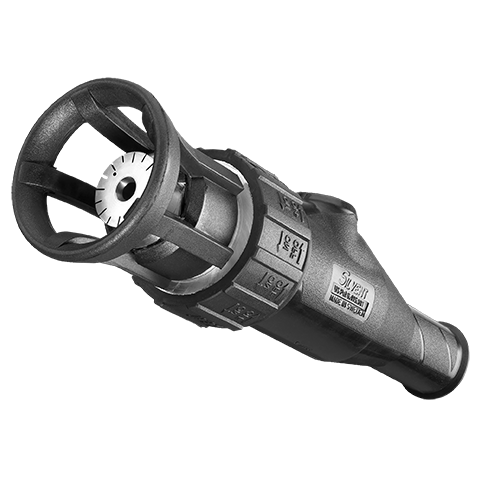 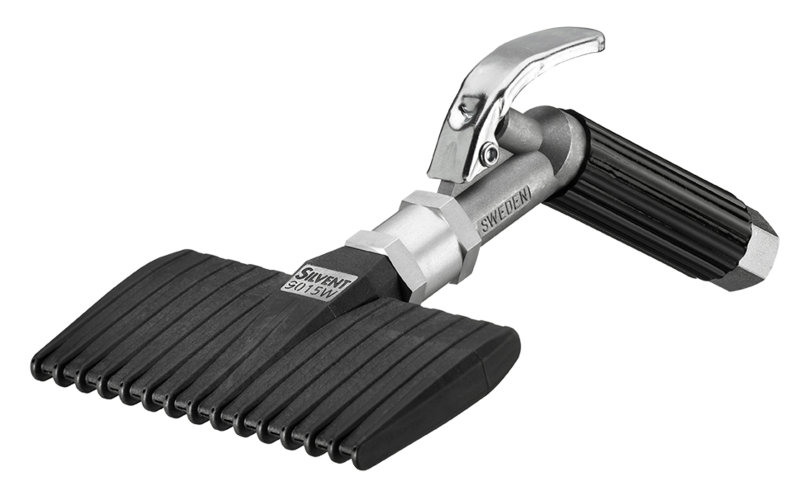 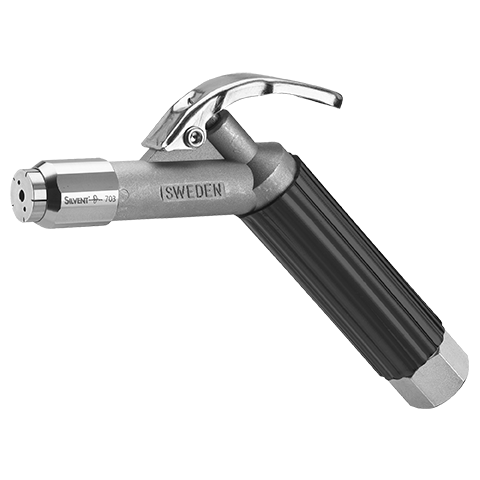 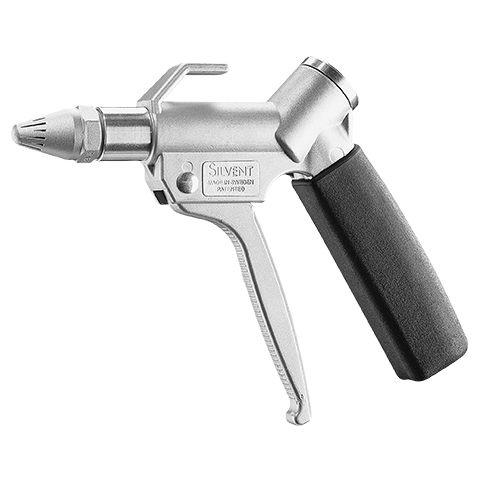 Silvent high force air guns make efficient use of compressed air. 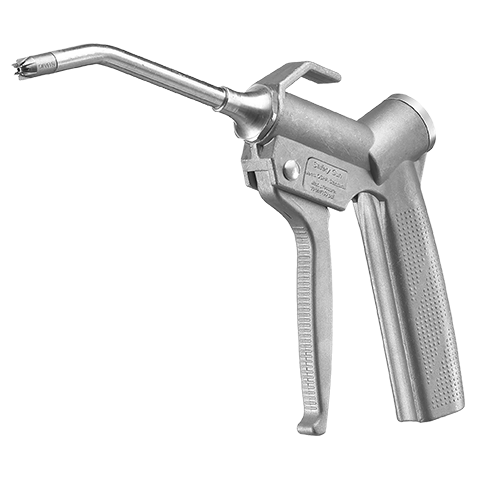 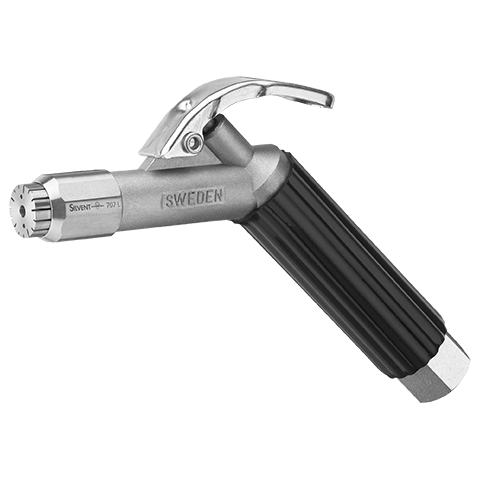 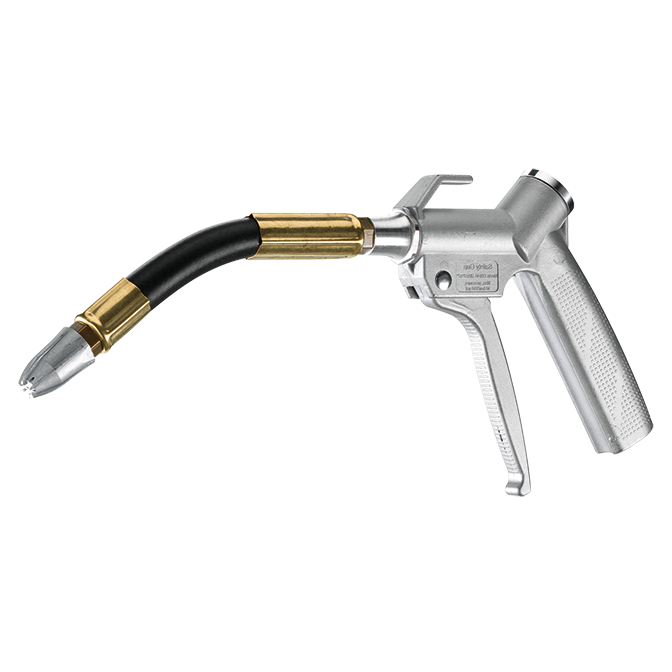 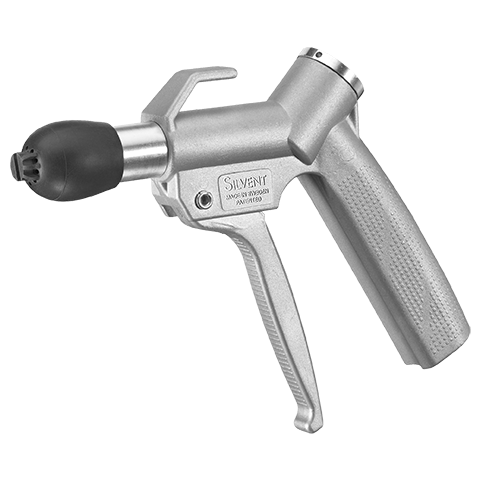 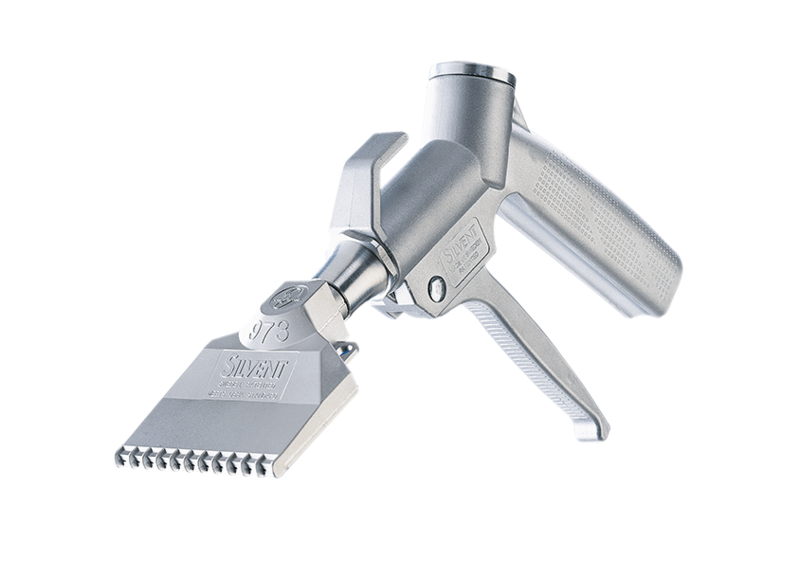 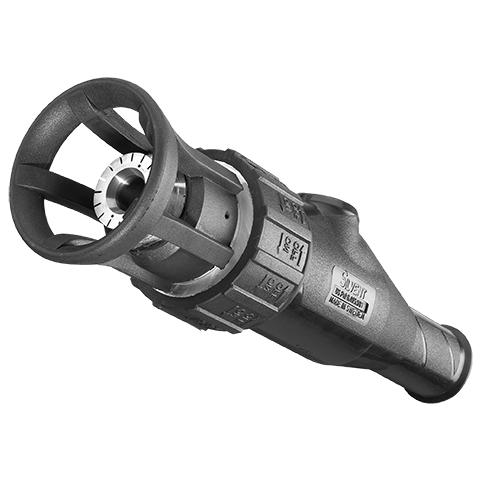 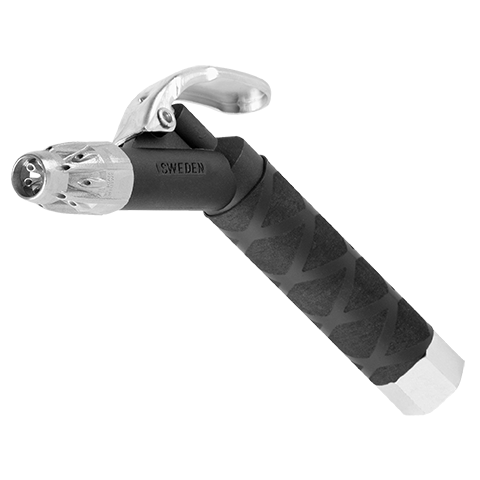 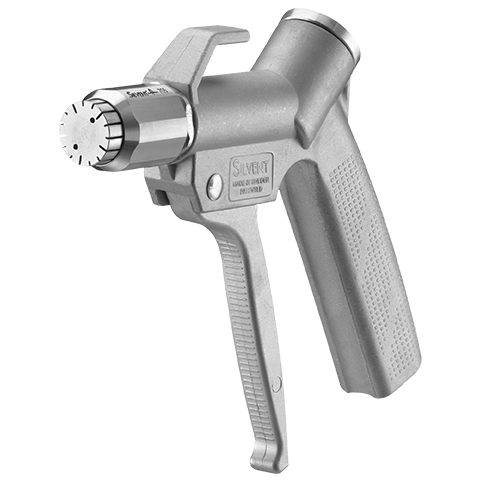 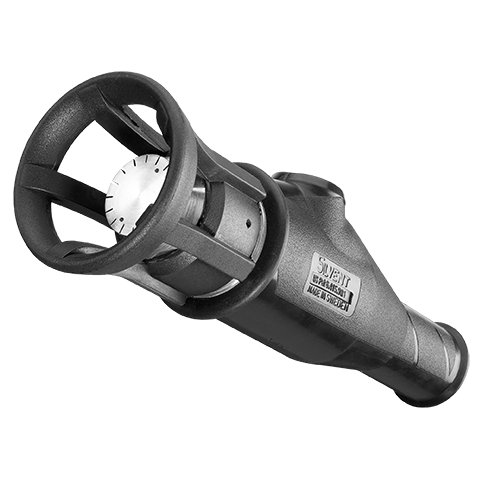 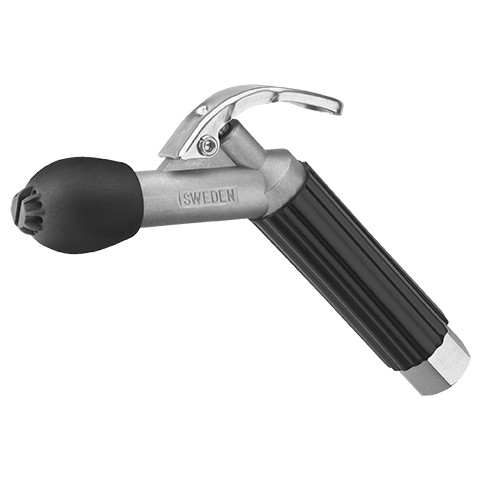 All Silvent air guns feature the optimal combination of high blowing force, low energy consumption and low noise levels, at the same time as they are ergonomically designed for professional use. 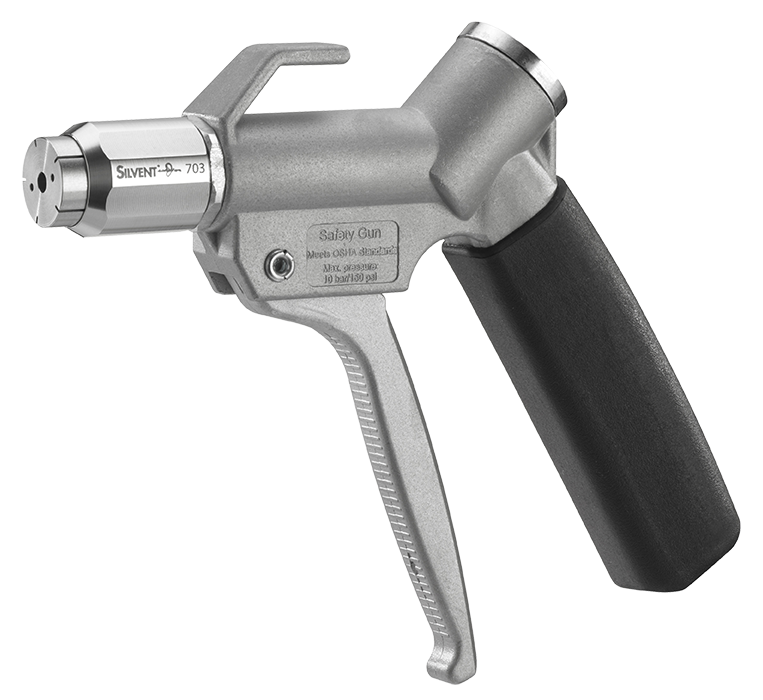 Read more about Safety air guns.